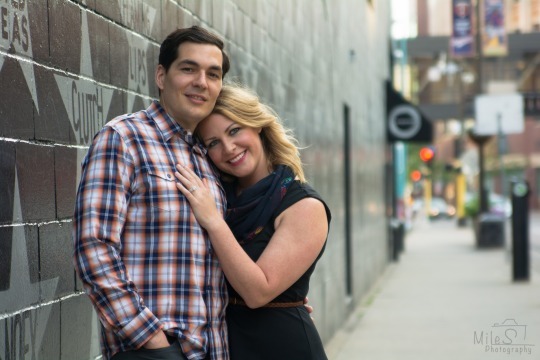 “First Avenue is such a special place for Chris and I since we met there over two years ago at the Django Django concert. Who would have known that when two friend groups collided, sparks would fly?! Well, we like to think we had a little extra luck on our side since it was St. Patrick’s Day as well! We wish Chris and Patricia all the best, and we’re happy to have played a part in their story!